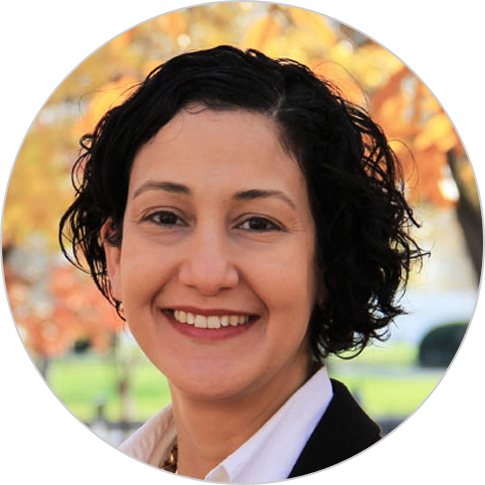 Debora B. Freitas López, who has over fifteen years of experience, currently serves as the social and behavior change (SBC) point person for the Global Health Division and the rest of Chemonics. She has led in the design, implementation, and monitoring and evaluation of multilevel initiatives for social and behavioral changes in health and other sectors. Through her work and consultancies with international development organizations and donor entities, Ms. Freitas López has supported the establishment of SBC initiatives for specific social issues and strengthened capacity of stakeholders, decision- and policy-makers. She is currently the co-chair for the SBC Working Group for CORE Group and represents the CORE Group on the SBC Alliance. She also serves on the Roll Back Malaria SBCC Working Group Steering Committee and was previously a member of the American Public Health Association’s Publications Board. Ms. Freitas López holds an M.S. in health evaluation sciences/epidemiology and B.S./B.A. in chemistry/physics from the University of Virginia.